No.1 Ojizo Sama in the Yasaka Shrine of Izumi City in Kagoshima ken in Japan? Do you know in Kagoshima Ken’s Izumi City have the most of Japan NO. 1? 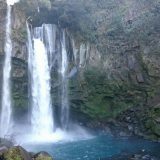 For example, the famous attractions, Izumi Crane Migration Grounds, Large Bell, Hydrangea Canyon and other well-known attractions. 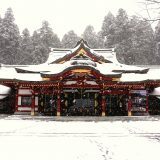 In the many of attractions, I heard the rumor of “Japan No. 1 Ojizo Sama” , so I went to visit Yasaka Shrine in Fumotomachi of Izumi City. It took around 2 hours by car to Yasaka Shrine in Kagoshima urban area. 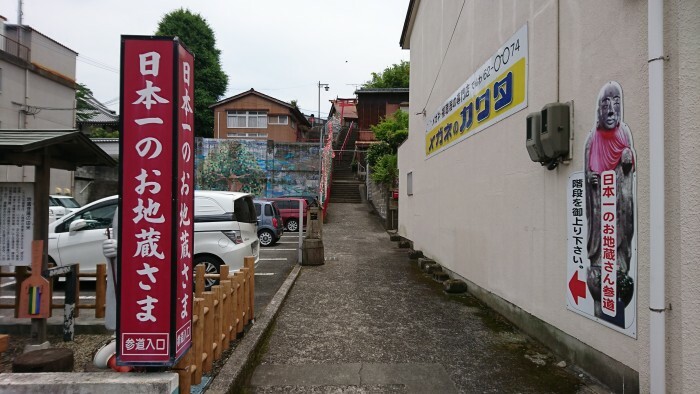 On the way to the entrance gate, there is a big red board that written down ‘Japan No. 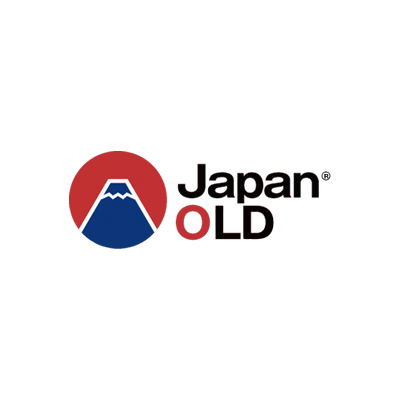 1 Ojizo Sama’ with white words. 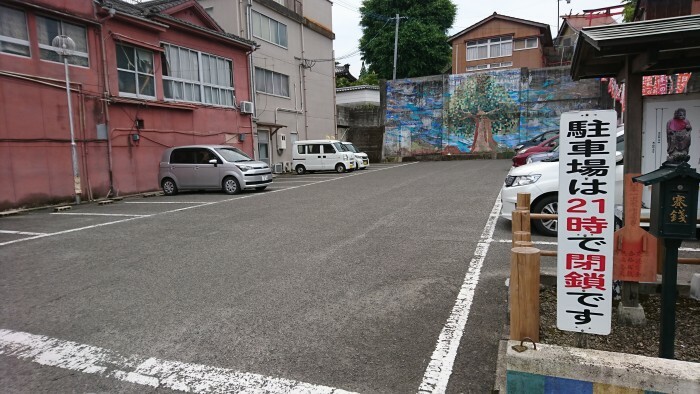 The parking lot is bigger than others and it is for free. 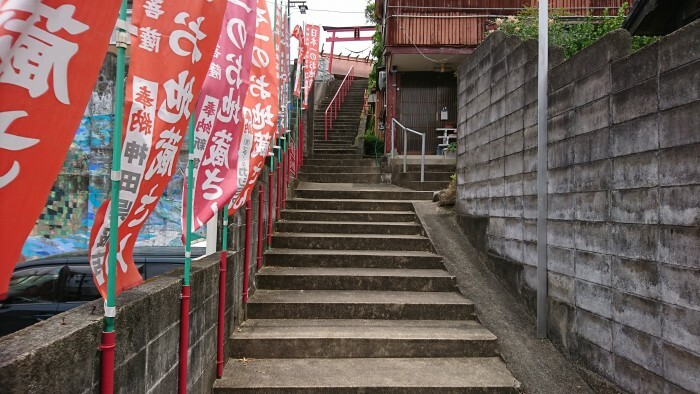 Then, there is a Mizukake Jizo Sama on the foot of the stair. I thought it is the rumor of the No. 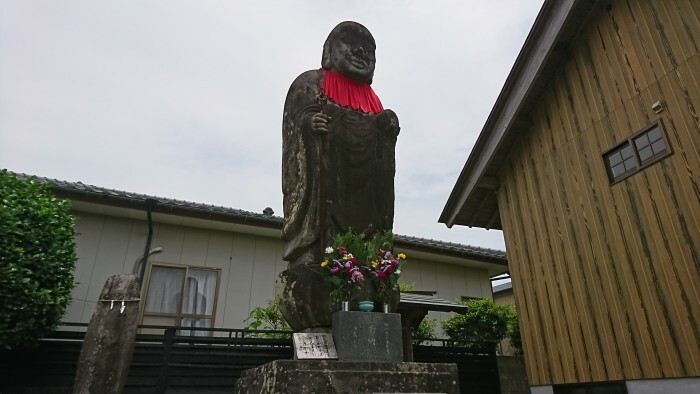 1 Ojizo Sama in Japan, but I was wrong. Mizukake Jizo Sama is around 50cm height. I worshiped it in seriously. I kept my eyes on the Torii and went forward to its location. 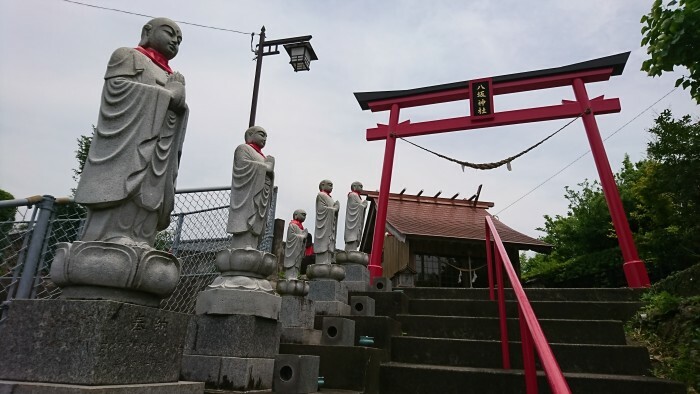 In front of Torii gateway, there are 5 Ojizo Sama lining by the stair with the rapt expression that I can not tell. Finally, there is the shrine. Eventually, I could take a look at Japan No.1 Ojizo Sama. It is 4.15m hight includes the stand. 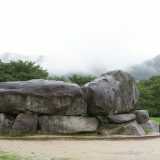 This is consider the biggest statues that used by Ittobori method. That is the reason way it calls Japan No.1 Ojizo Sama. 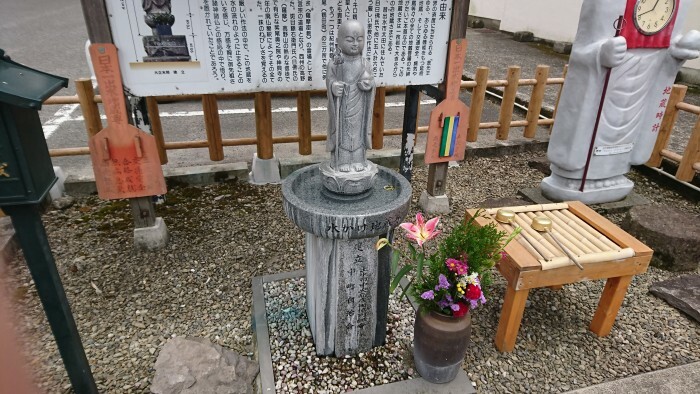 The origin was in the 14 year of Daisho, the Buddhist monk of Shingon sect, Madarame Busshi and the other 5 busshi, total 6 persons craved this statue. Every time they craved once, they will make 3 bows. This is the esoteric Buddhism method that made this statue. 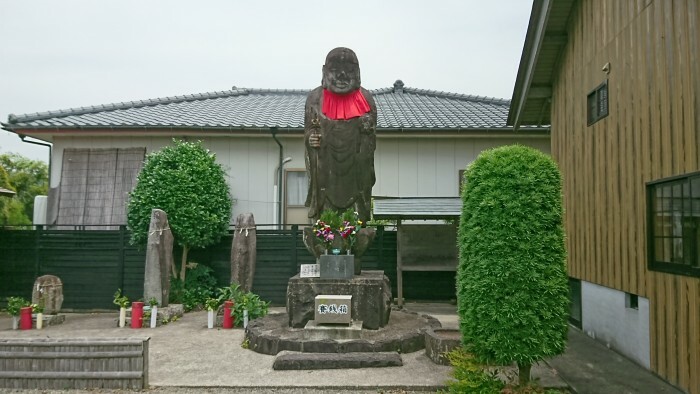 This Ojizo Sama is called ‘Hokoo Jizo.’ It is the controller of all the Ksitigarbha, such as Enmei Jizo (life-prolonging Jizo), Kosodate Jizo (child-rising Jizo), Chie Jizo (wisdom Jizo), Sainann Syugo Jizo (protecting from disaster Jizo), Yakuyoke Jizo (protecting against misfortune) and others. The magnitude and its presence is No.1 in Japan. 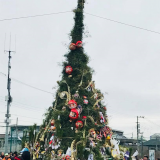 It stands on the high point of Izumi area and still protects people’s life of peace and safety. 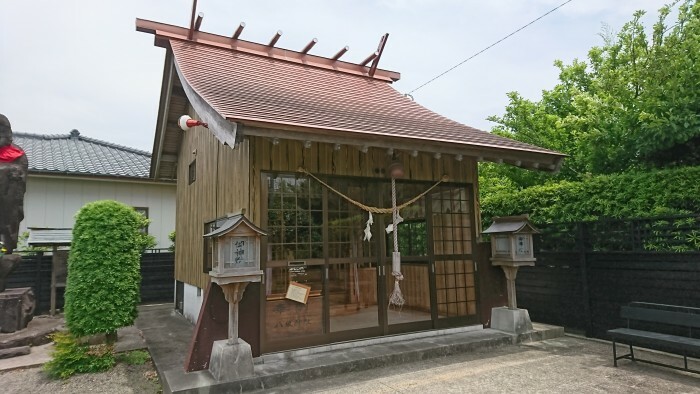 There are some historical buildings near the shrine, if you have chance come to visit, please drop by Yasaka Shrine. 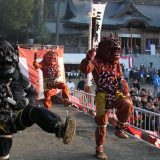 This is the ‘Ojizo Sama’ culture that comes form the ancient Japan.